Kate has experience litigating a broad range of employment issues on behalf of employers, including discrimination, harassment, retaliation, wrongful termination, FMLA, ADA and ERISA claims in federal and state courts, arbitrations and administrative proceedings. Notably, Kate has obtained summary judgment in federal and state courts on behalf of employers in lawsuits alleging discrimination, retaliation and ERISA violations. 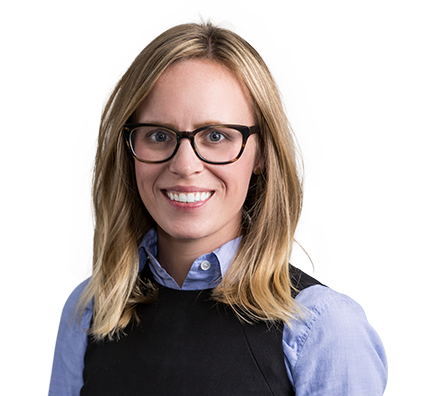 Kate counsels and trains employers on day-to-day workplace issues involving harassment, discrimination, accommodation and leave under the FMLA and ADA, wage-and-hour compliance, terminations, severance agreements and other employee handbook provisions. She also has experience conducting internal investigations.